Looking for a brand new home? Sellers hate leaving but are relocating. Great neighborhood to raise a family. Home has tons of upgrades! You can not build this home for this price. 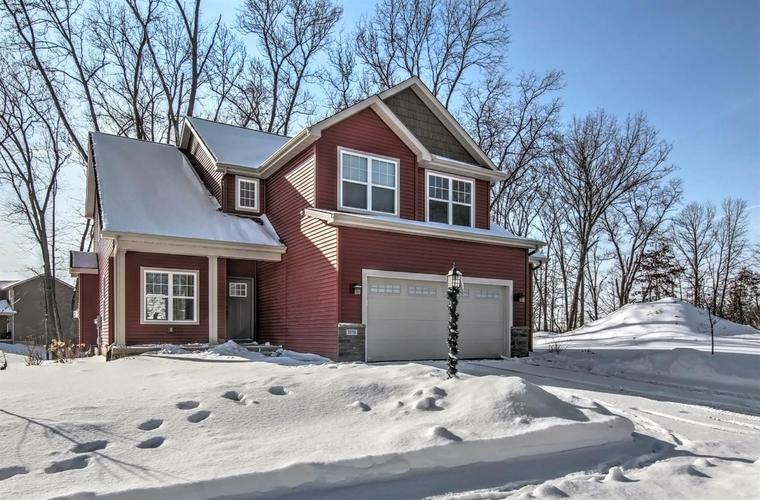 Over sized finished garage, hot and cold water in garage, fireplace,dual zone HVAC, upgraded siding, wifi irrigation for your landscaped yard. The list goes on and on! Move into this new home right now! Directions:From Rt 30 and Hayes Leonard go north on Hayes Leonard. At Joliet Rd head west to Hatch Lake Parkway. North to red home on corner of Traemore Dr and Hatch Lake Parkway.